How Do I Teach Myself Breakdancing? and read the Breakdancing Book Monkey See Monkey Do! Here is an excerpt from it. Remember the answer to most of your Bboy problems is practice! The first and most important thing you need is the Right Attitude! Remember, this is supposed to be fun not work. Stop thinking of why you can’t do it, stop sabotaging yourself, and focus on how you can do it and what you need to do to make it happen! There is no excuse! Where there is a will there is a way. Wishes don’t just come true, you have to make them happen. Now with that being said lets get to the real secrets. A fundamental problem is trying to perform a move with your body that is not clear in your mind. If your brain is confused on how to do it, then your body will be too! You must have a very clear and precise mental picture of what you want to do in your head first before you attempt a move. Watching footage over and over again until the move is embedded in your mind is a great way to obtain that mental picture. Next, you simulate yourself doing the move in your mind over and over again. Drawing stick figures of the move is also beneficial, if you can draw it you show understanding. Remember you must be 100% competent of how the move is done mentally before attempting it physically. This is a low budget endeavor, your requirements are simple and in this priority. Big, open space you should be able to jump all over the place and not hit anything. High ceilings, so you can do handstands and jump around and not bump your cranium. A padded floor, beginners need mats when learning new moves. Wrestling, gymnastic, or workout mats all work. Music, we are dancing remember? Mirrors, you need feedback and this is a cheap way to see how you are doing. A slick surface, once you can do the moves, move up to a real floor such as hardwood, marble, or linoleum. How do you know you are breakdancing properly? Feedback! A mirror will let you see the results, this is one good way. Having a friend or a coach watching and providing feedback is another good way. But the best way is a combination of coaching and utilizing a video camera so you can see for yourself what you are doing. This isn’t a fashion show, people came to see some breakin’ not the latest in trendy clothing. So let’s focus on the functional items that will actually help you breakdance and not just make you look “hip” on the dance floor. Pants/Shorts nothing special here. Excessively baggy pants or shorts mask movement which makes you look like a moving block instead of fine tuned dance machine. Shirts Same as above, excessively baggy shirts mask and hide your movement. Cotton shirts get soaked in sweat. Shirts with designs on the back may cause excess friction when spinning. 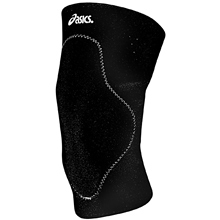 Knee Pads – For those that think protective gear is dorky, I say bruised knees are out of style. Neoprene wrestling knee pads work very well. Elbow Pads – You want to do elbow spins right? You don’t have to wear elbow pads all the time, but it’s a good idea. 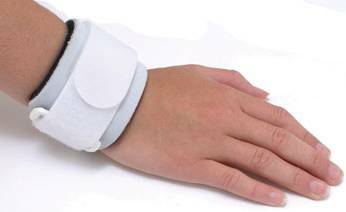 Wrist Supports – Are your wrists hurting from dancing? Proper training will develop your wrist strength and flexibility eliminating pain. Until this is gained wrist supports may be used but caution as it does not solve your problem of lack of strength and flexibility. I have used gymnastic wrist wraps in the past and they work best. Gloves – This is a preference issue, the right type of glove can help or hurt you depending on its padding and slickness. 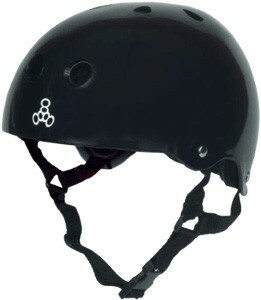 Helmet – Some BBOYs think wearing a helmet is lame when doing headspins, that may be true. 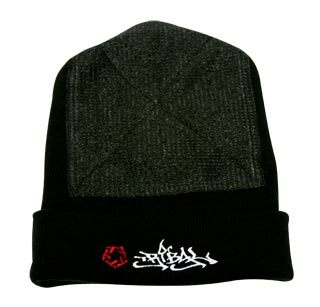 But skateboarding helmets provides a flat surface to spin on and the padding inside the helmet can be more comfortable than a beanie. Also, the plastic on helmets is great for spinning on most surfaces, even carpet. The following chart shows how to achieve that Breakdancing balance in your training. 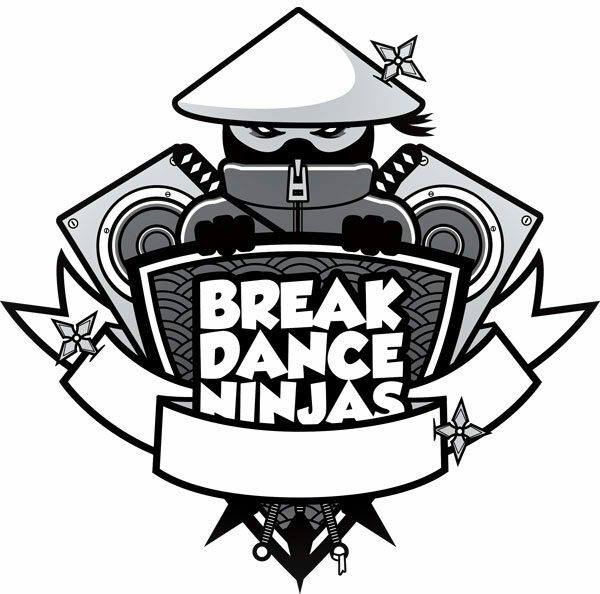 These are the elements that lead to great Breakdancers. Anything worth while in life you will have to work hard for it, the good thing with Breakdancing is that once you are good at it you get to show off! Not only do you get the benefits of being a superhuman from Breakdancing, but you get to be creative, inspire, and have the ultimate bragging rights of being able to boogie down! 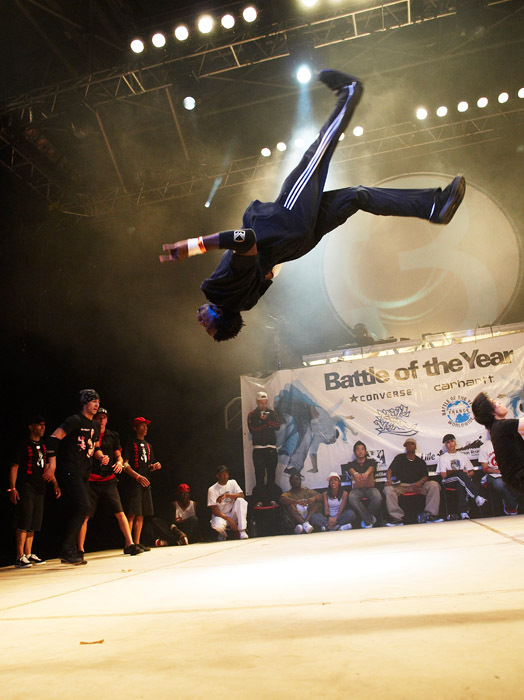 Constantly remind yourself why you chose to Breakdance while you are training as a way to motivate yourself to continue. It is worth it, you can join the select few who have the most fun on the planet on the dance floor. Flexibility – Provides injury prevention, and increases your range of motion making power moves like headspin easier to perform. With the freedom to move around, you can then do more complicated moves with your body. Stamina – Needed for your training sessions, and for actually performing. You need to be able to dance for at least a half hour when you are performing and competing. 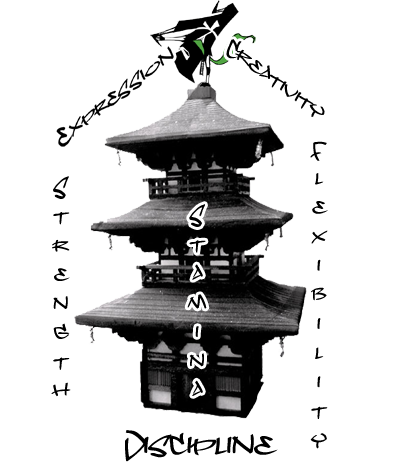 Strength – Strength gives you control and precision of your movement. Without it you are more likely to flop around and collide with the floor. Not only does this look ugly and un-smooth it is also a great way to hurt yourself. People compensate for a lack of strength with momentum. If you can control your movements, you are in control of your dancing which always looks better than throwing your body around. Think of your body as a paint canvas, and the physical attributes are your brush and paints, without a canvas a brush and paint you cannot express yourself and be creative. Likewise, if you do have all the supplies you have nothing holding you back. That is why developing those physical attributes are so important, once you have them you can focus on dancing and nothing will hold you back because you have all the tools. 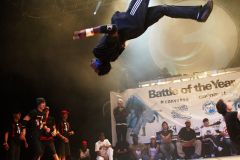 What is the secret to good Breakdancing training? Like anything worth while in life, HARD WORK! Remember you reap what you sow, training is where champions are made. How you train is up to you, but these elements and principles must be included. Warm-up 5-10 minutes. Legs, shoulders, and forearms are critical areas that must be properly warmed up. Stretching 20-30 minutes. You should be holding each stretch for at least 30-60 seconds, and stretching every muscle that you will be using. Leg, shoulder and forearm flexibility are crucial! Practice your hardest moves first. If you wait till you are tired you are more likely to pick up bad form. When you are tired, it is an excellent time to start being creative. Practicing footwork in slow-motion can still be done when tired and a great way to think of new tricks. Plus, the more tired you are the more relaxed you are. Stretching at the end of your practice as well. The best time to stretch is when you are warmed up, besides extra flexibility is never a problem.